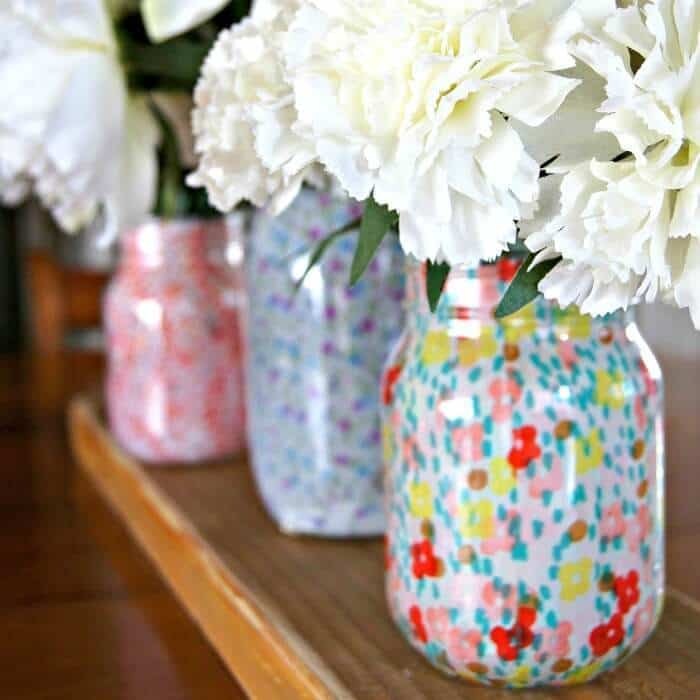 With just mason jars, strips of fabric, and Mod Podge, you can create some beautiful vases that will brighten up your decor this Spring! 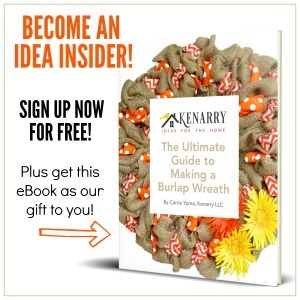 It’s an easy and quick craft even your kiddos can help with! This post was submitted by Dwelling in Happiness and is shared with their permission.